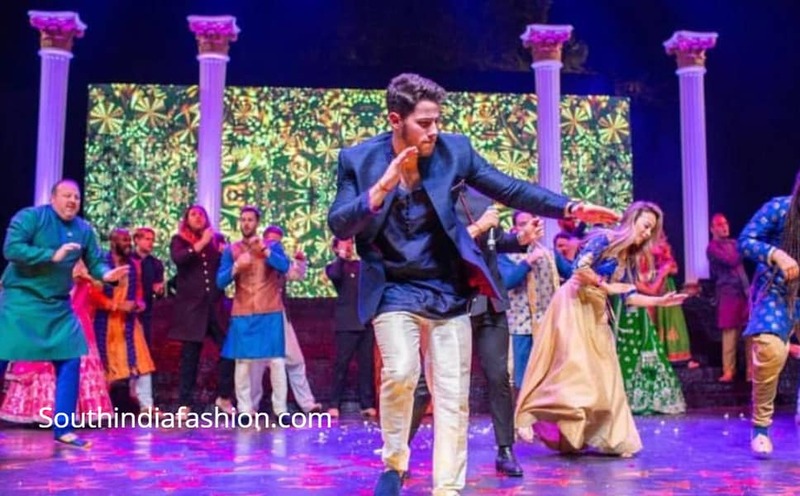 Priyanka Chopra and Nick Jonas at their Sangeet Ceremony! 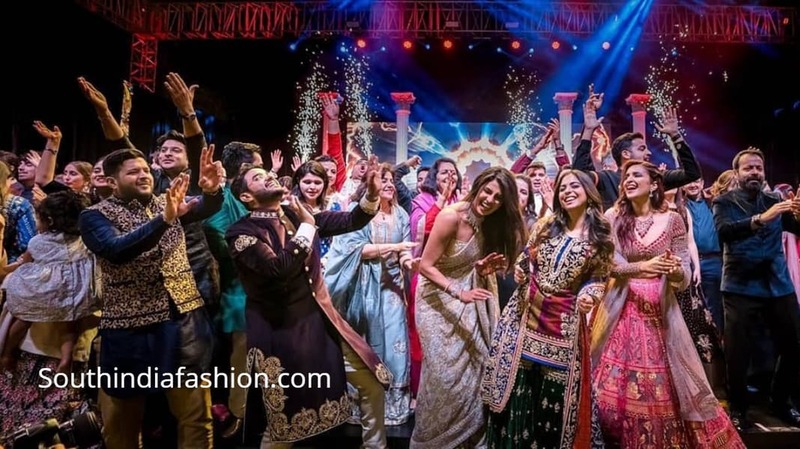 Priyanka Chopra Priyanka Chopra and Nick Jonas at their Sangeet Ceremony! 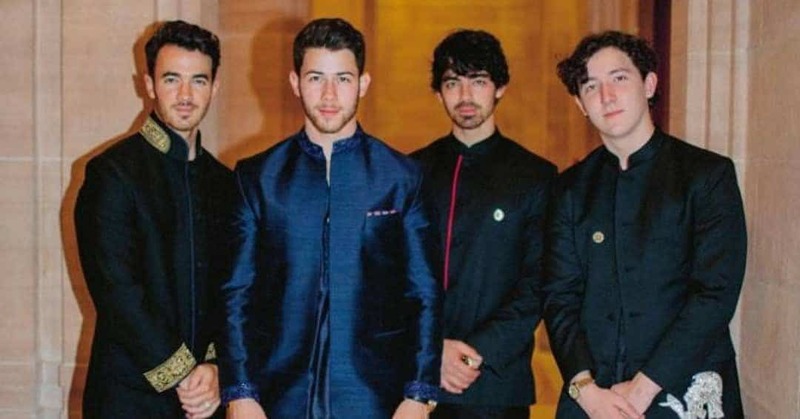 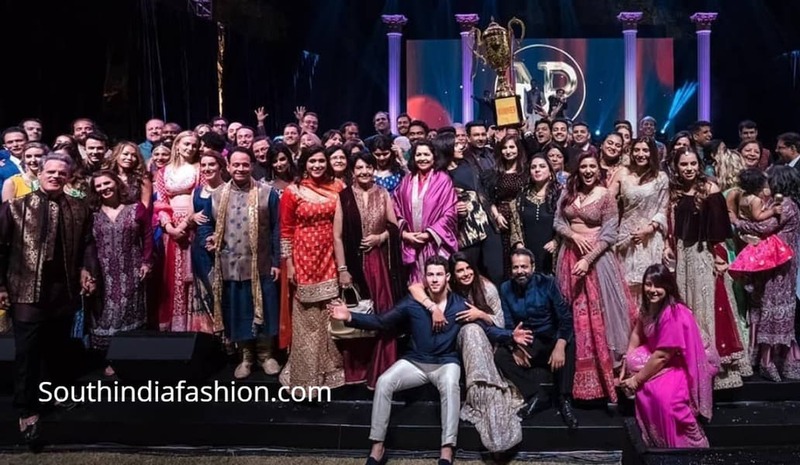 Priyanka Chopra and Nick Jonas had a grand Sangeet ceremony on Friday at the Umaid Bhawan Palace in Jodhpur. 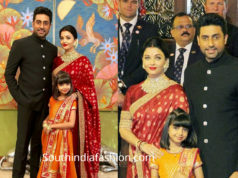 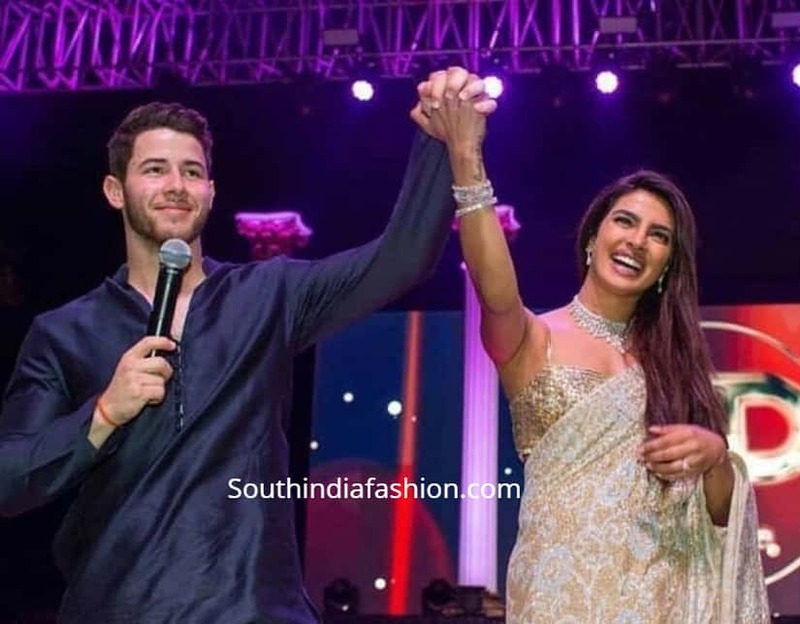 For their Sangeet celebrations, Priyanka and Nick opted for traditional Indian outfits by Abu Jani Sandeep Khosla. 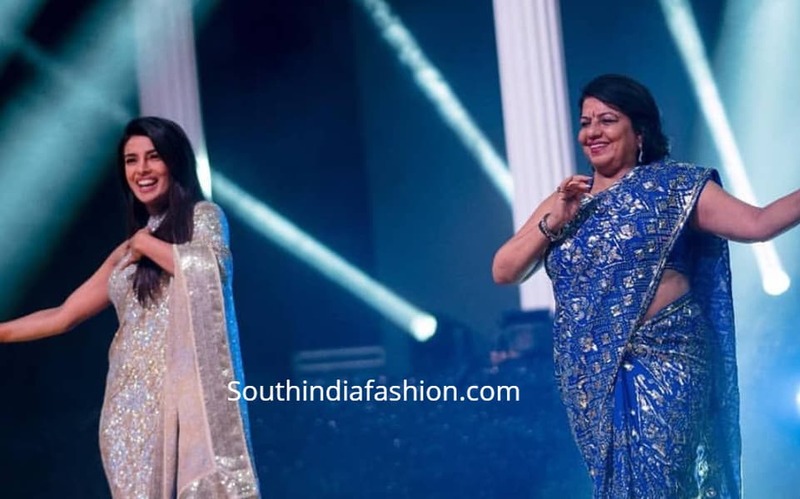 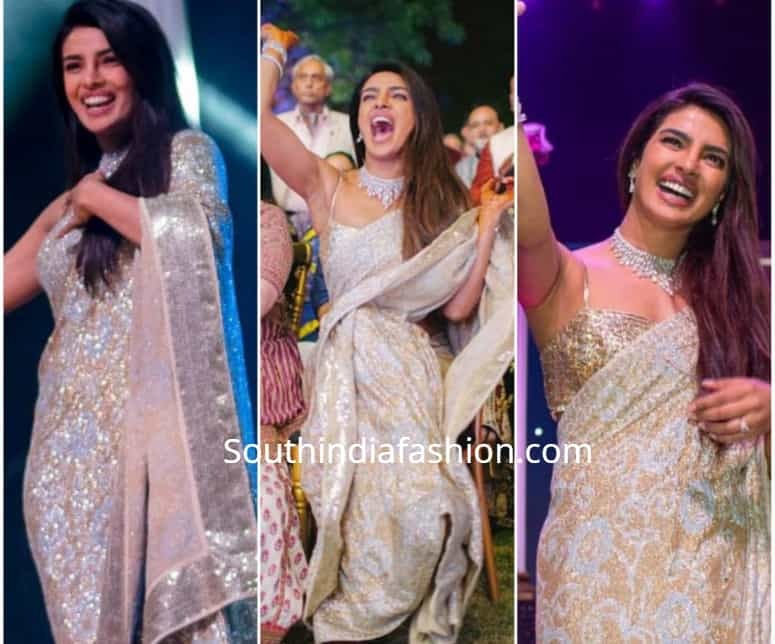 Priyanka looked stunning in a hand embroidered gold and silver sequins saree while Nick was seen in a midnight blue sherwani. 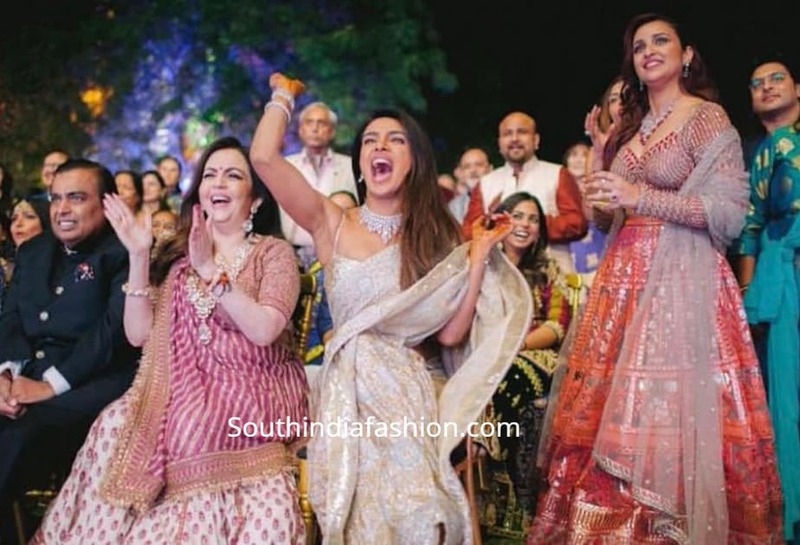 Priyanka Chopra and Nick Jonas at Isha Ambani’s wedding!